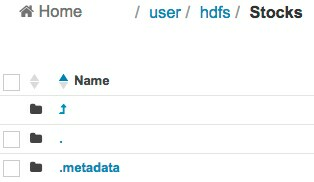 Perform a metadata search for entities of source type Hive and type Table. Perform a metadata search for entities of source type Pig. 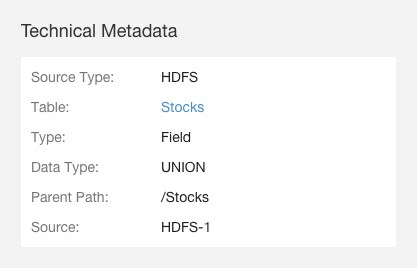 Perform a metadata search for entities of type Dataset.